All measurements approximate, buyer verify if important. Tenant occupied, must not disturb tenant. All showings through listing agent. 6000 sqft lot on a quiet street in the heart of Kerrisdale. 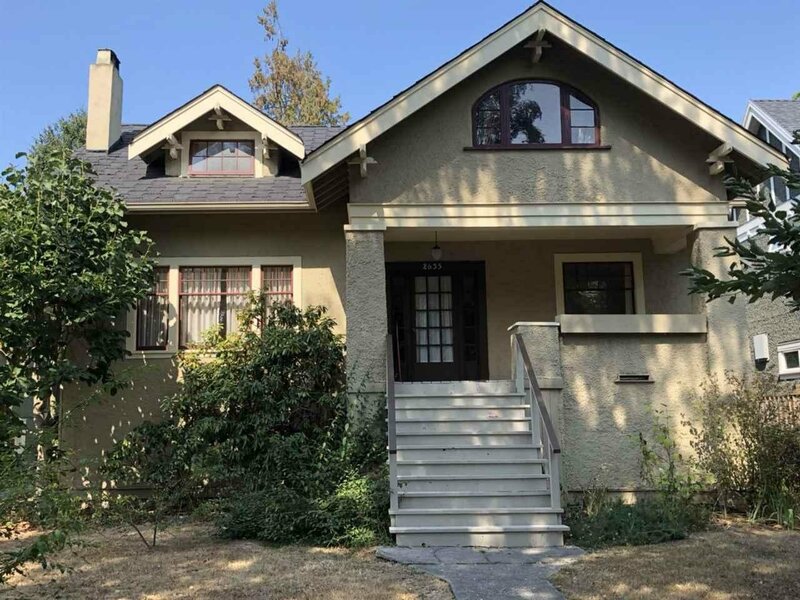 Well maintained traditional character home close to excellent shopping, Elm Park, UBC. 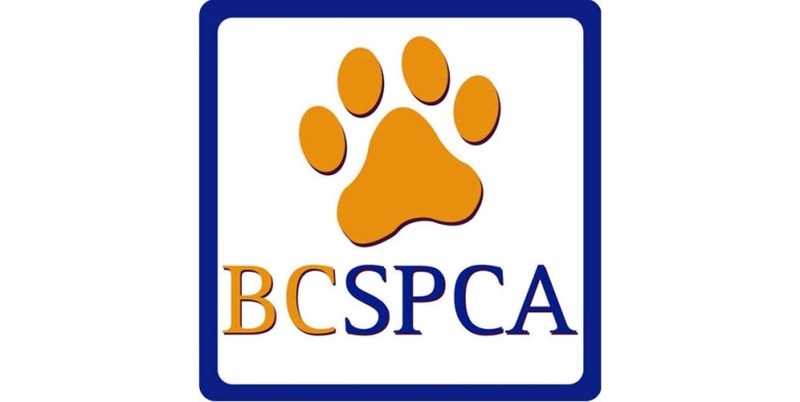 School catchments: Kerrisdale Elementary and Point Grey Secondary.